I will be moving back to Winchester this fall. This sounds like a wonderful project! Can’t wait to hear How I can get involved. 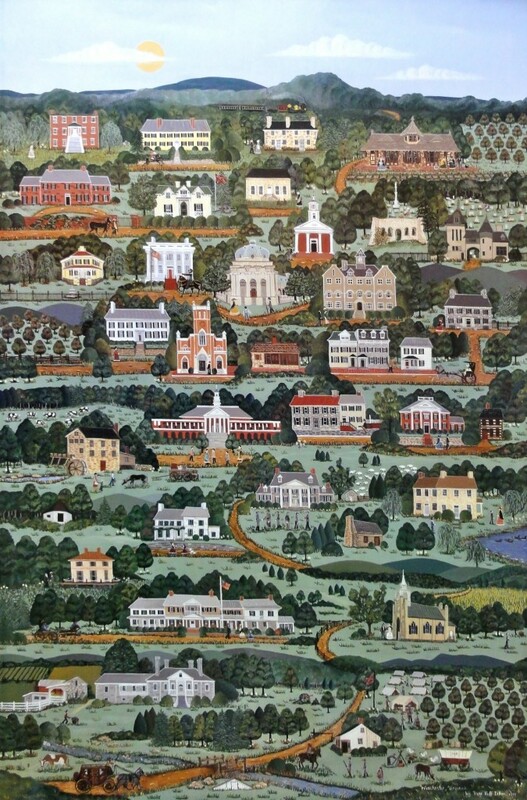 If you or your business want to be a site sponsor, if you are or know a contact person for one of the sites depicted in the tapestry, or if you are looking to volunteer and stitch a bit, email valleytapestry@gmail.com or call us at 703-608-3924.